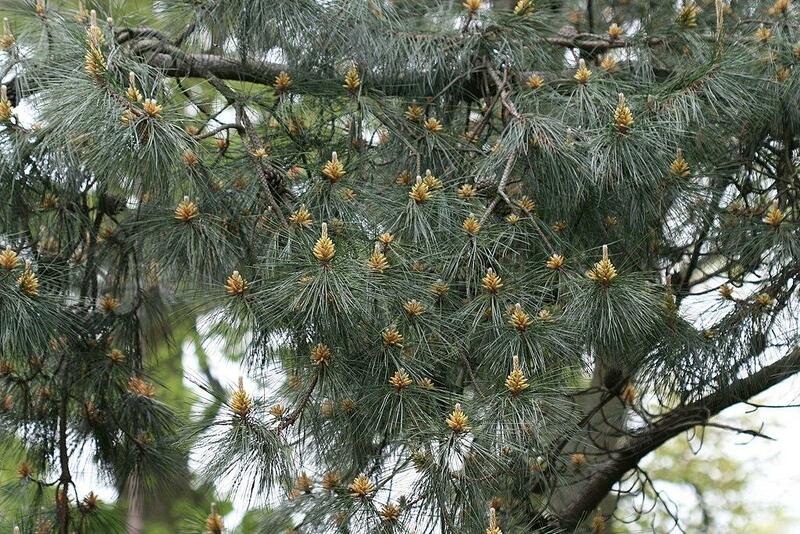 pt;">Pine bark extract may protect the skin from UV damage and improve its appearance, but more research is needed. Antioxidant activity. Pine bark extract has powerful antioxidant effects which can reduce the oxidative stress involved in skin aging. Anti-inflammatory activity. Pine bark extract can reduce inflammation, improving inflammatory skin conditions such as psoriasis. Boosting collagen. Several studies have shown that pine bark can increase the levels of vital skin compounds such as collagen. Produced from French maritime pine (Pinus pinaster), Pycnogenol is the most widely-recognized and used brand of pine bark extract. Pycnogenol is used as an ingredient in over 700 different supplements and has been the subject of over 400 research studies, including those looking at skin health. Some people use pine bark extract topically and orally to help maintain healthy, youthful-looking skin. So far, research indicates that pine bark extract may protect the skin from UV radiation damage and improve its overall appearance. 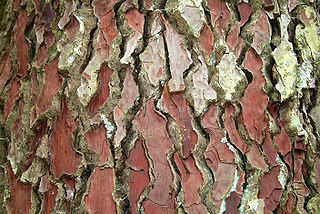 p>Pine bark extract has been demonstrated to reduce inflammation. For example, one study found that applying pine bark extract to isolated human skin (keratinocyte) cells suppressed the activity of intercellular adhesion molecule-1 (ICAM-1), a molecule which drives inflammation in the skin, 4 while another study demonstrated suppression of NF-κB – a major inflammatory pathway.5 These effects can be helpful for inflammatory skin issues such as psoriasis and atopic dermatitis (eczema). ine bark extract is a popular skin health supplement, and is also sometimes used in creams, sunscreen, and other topical products. It is taken to help with a variety of skin concerns, including uneven skin tone, age spots, eczema, rashes, hyperpigmentation (melasma), roughness, dryness, and to protect the skin from ultraviolet radiation, acting similar to sunscreen. Clinical research supports these uses. These is a good deal of evidence for the photoprotective benefits of pine bark extract, and some studies have also found that it reduces hyperpigmentation and improves overall skin elasticity and hydration. Having said that, further research is needed to confirm and further explore the skin health benefits of pine bark extract. Did you know? Pine bark extract is also used to help with allergies, asthma, heart & circulation health, high blood pressure, vision, and even brain health. This animal study evaluated the ability of pine bark extract Pycnogenol to protect the skin against solar UV light. Hairless mice were treated with lotion containing Pycnogenol (0.05-0.2%) after their skin was exposed to UV radiation. The lotion reduced the production of sunburn. an studies of pine bark extract demonstrate protection against ultraviolet light (photoprotection) and improved skin health and appearance. This study evaluated the skin benefits of patented pine bark extract Pycnogenol. Twenty postmenopausal women were given Pycnogenol daily for 12 weeks, and had their skin examined before and after supplementation. The treatment resulted in improved skin hydration and elasticity, particularly in women with dry skin. In addition, these improvements were accompanied by increased production of hyalyronic acid and collagen – two substances involved in skin health. This study looked at the effects of Flavangenol, a branded French maritime pine bark extract (PBE), on photo (sun) damaged skin. A total of 112 women with mild to moderate skin photaging took 100 mg or 40 mg of PBE daily for 12 weeks. The supplementation improved scores of skin photoaging, with clinical improvements such as reduced age spot pigmentation. This study evaluated the efficacy of Pycnogenol in improving melasma (skin hyperpigmentation caused by the sun). Thirty women took Pycnogenol tablets (25 mg 3 times daily) for 30 days, and had their melasma examined before and after supplementation. The treatment decreased average melasma area and pigmentation intensity. In addition to this, they experienced a reduction in fatigue, constipation, body pains, and anxiety. In this study, 21 people were given Pycnogenol (1.1 mg/kg of body weight for 4 weeks, 1.66 mg for 4 more) to examine its protection against solar UV light. The supplementation increased the UV radiation levels needed to produce erythema (skin reddening), demonstrating that pine bark extract protects the skin against UV radiation. This effect may be explained by Pycnogenol reducing the activation of the NF-kappaB inflammatory pathway. Pine bark extract. 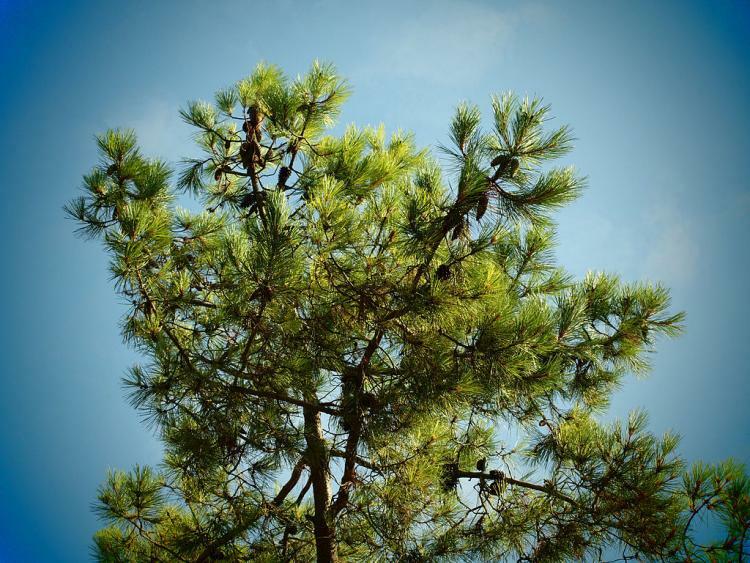 Standard pine bark extract made from certain pine trees, such as the Chinese red pine or Masson pine. Pycnogenol®. This branded, patented French maritime pine bark extract is the most popular pine bark supplement. Pycnogenol is backed by hundreds of studies, including those showing skin benefits. i>Pine bark extract, 40-100 mg, as Pycnogenol. We recommend pine bark extract for skin health. Research suggests that oral pine bark extracts can protect the skin from UV damage and improve its overall appearance. However, we’d like to see more clinical research before a conclusive recommendation. We recommend taking a Pycnogenol supplement. We recommend using an oral Pycnogenol supplement at dosages of 40-100 mg because most of the research is based on this branded extract. However, generic extracts should work as well.